I have a kitchen obsessed 3 year old. She makes hundreds of cups of tea a day, with toast and jam of course. It’s amazing to see her little imagination shine through. 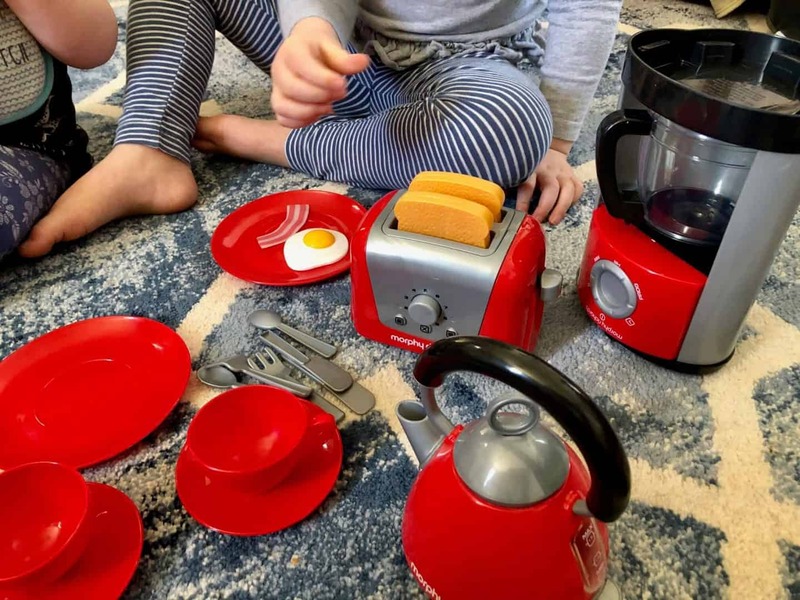 She was really excited to test out the Casdon Morphy Richards Play Set, especially the toaster! 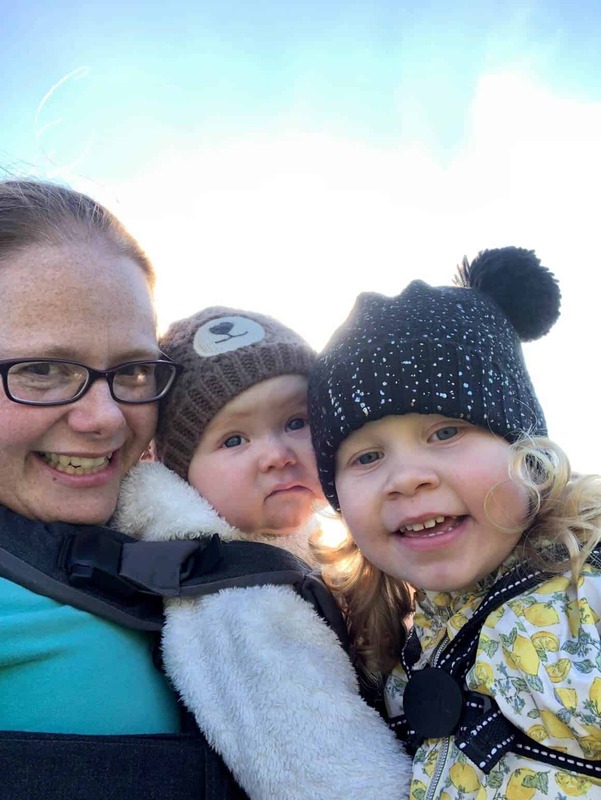 Previously we have reviewed the Casdon toy fruit and veg and shopping trolley, as well as the Chip ‘n’ Pin till and have thoroughly enjoyed them. The till still gets lots of use! 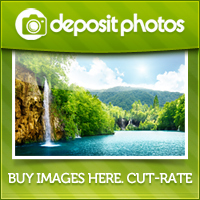 Complete set of kitchen appliances with contemporary styling. 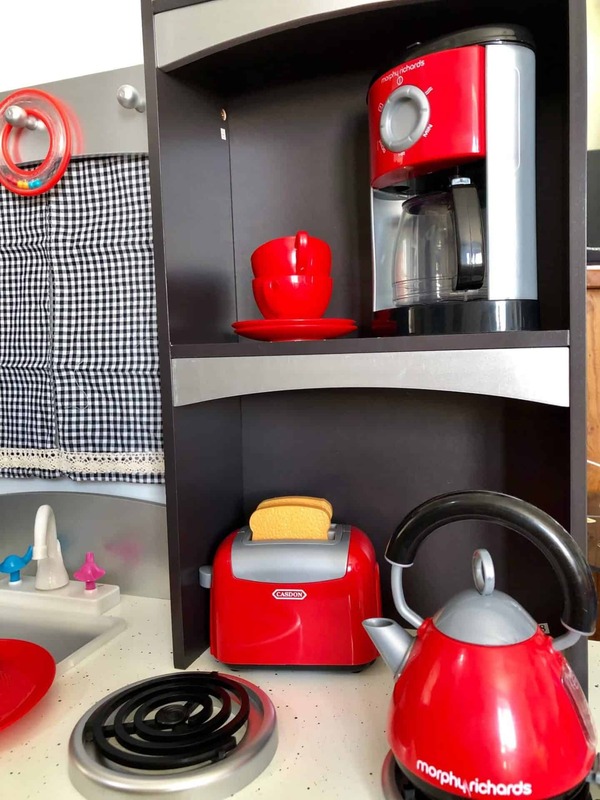 Fillable coffee maker which allows water to pour into the coffee pot, kettle with level gauge indicator, toaster with ‘pop-up’ toast and an extensive range of colourful crockery, cutlery and even play food. 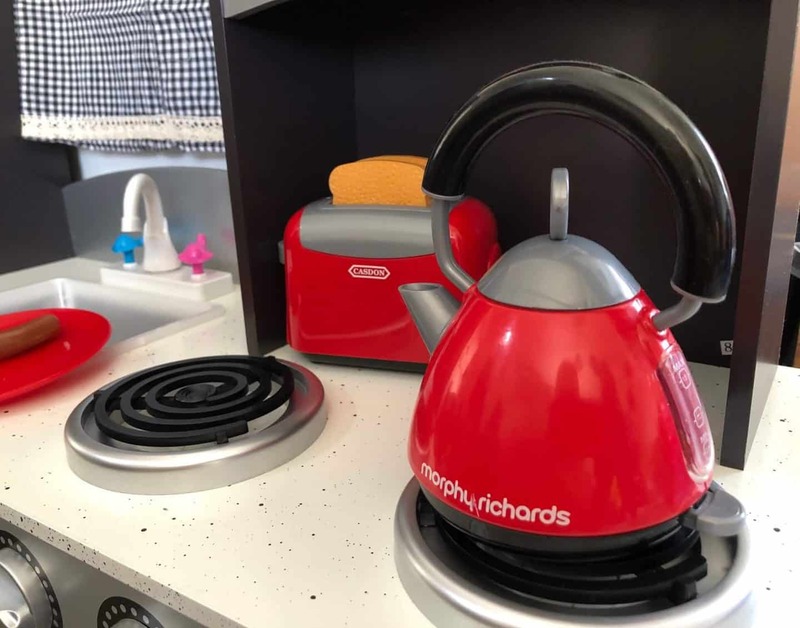 But we honestly couldn’t be happier with the Morphy Richards Kitchen Play Set. 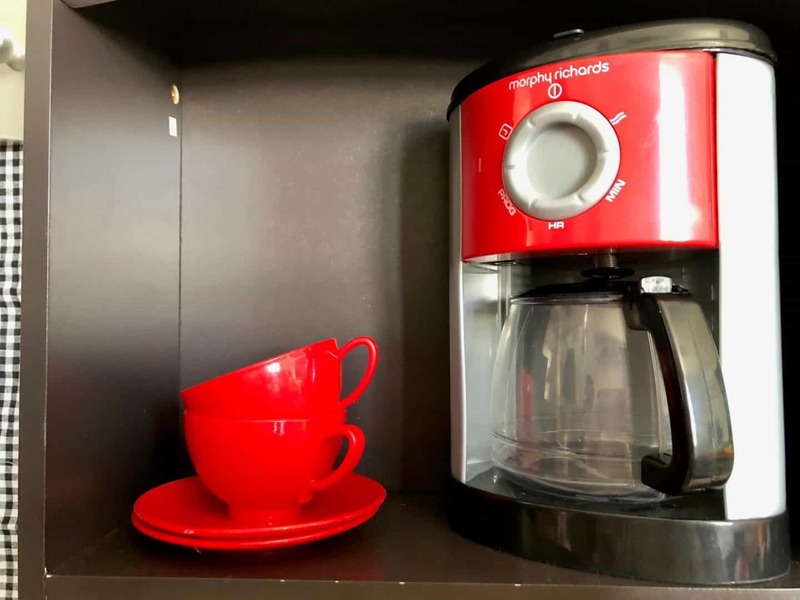 It’s red, fun, good quality plastic items and the coffee machine will hold and dispense real water! My only negative is the tiny knives and forks, they are too small relative to the equipment and made of flimsy plastic. Absolutely adore the bacon and egg and of course the toast to go in the working toaster! L squeals every time the toast pops up! 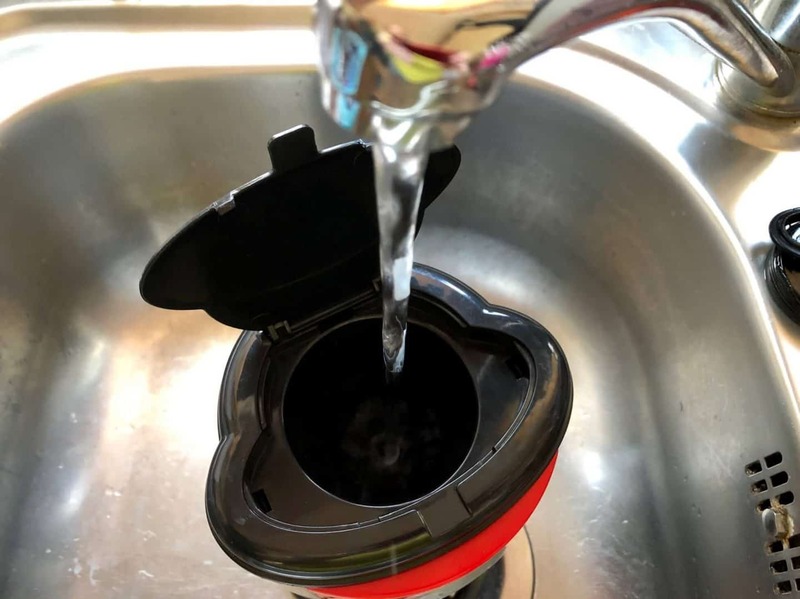 Fill the top of the coffee machine with tap water, then with the coffee pot set inside it. Watch the water trickle down into it. 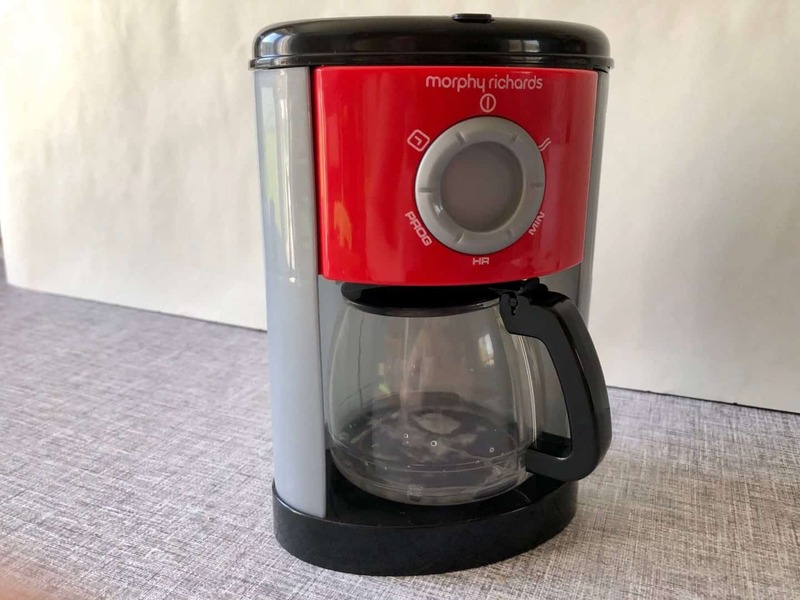 The Morphy Richards Kitchen Play Set is definitely true to life and encourages realistic play. Actions to perform for understanding cause and effect. Opening the lids develop problem-solving and motor skills. 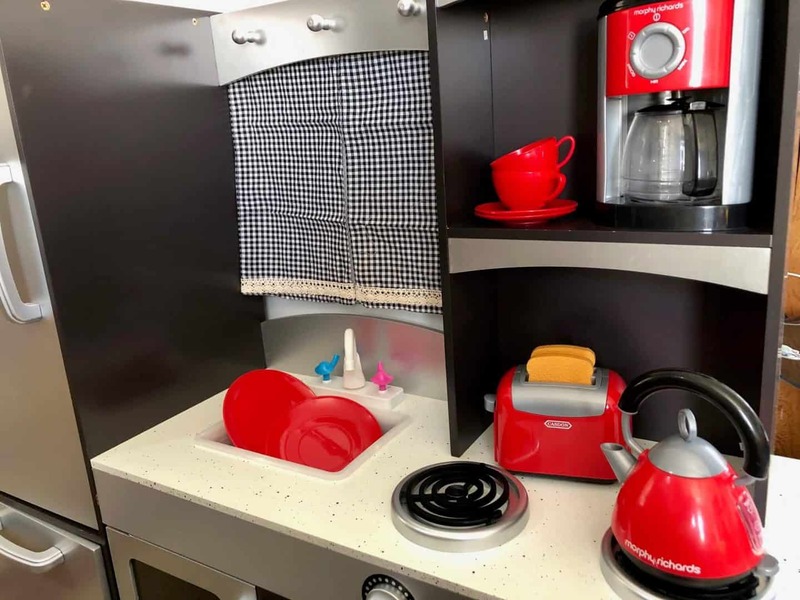 We love that this set fits right in with the kitchen. It’s bright red and fun! oh wow this is fantastic.